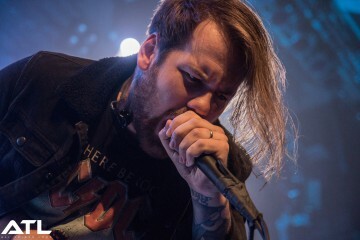 Beartooth have released a live video for Hated, taken from their recent homecoming show at the EXPRESS LIVE in Columbus, Ohio. 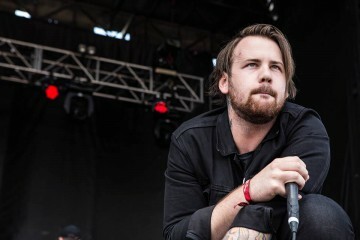 Hated is taken from Beartooth’s latest album, Aggressive, out now via Red Bull Records. 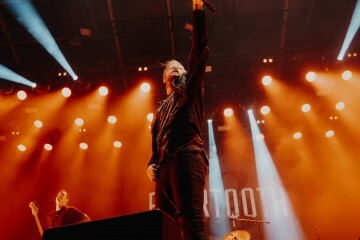 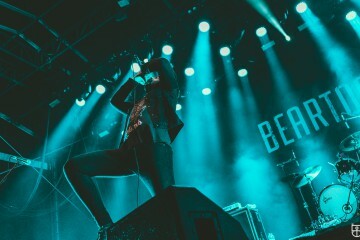 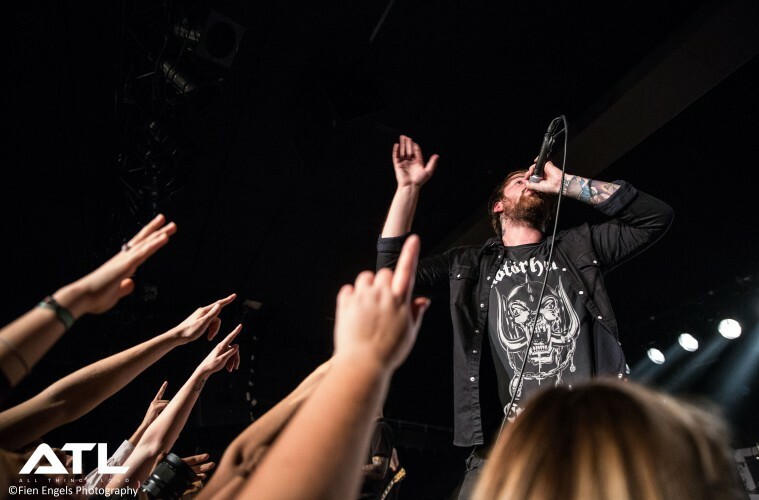 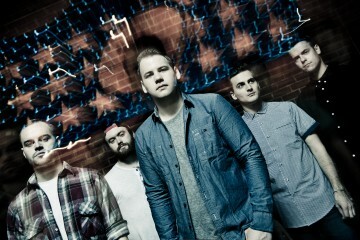 Win tickets for Beartooth in Eindhoven!